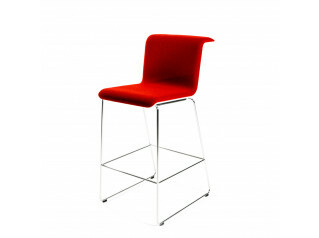 When Anya Sebton designed the Millibar Barstools for Lammhults she intended to create a lighter and more elegant barstool while keeping the stability of the conventional heavy barstools on four stiff legs. 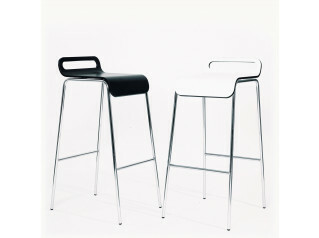 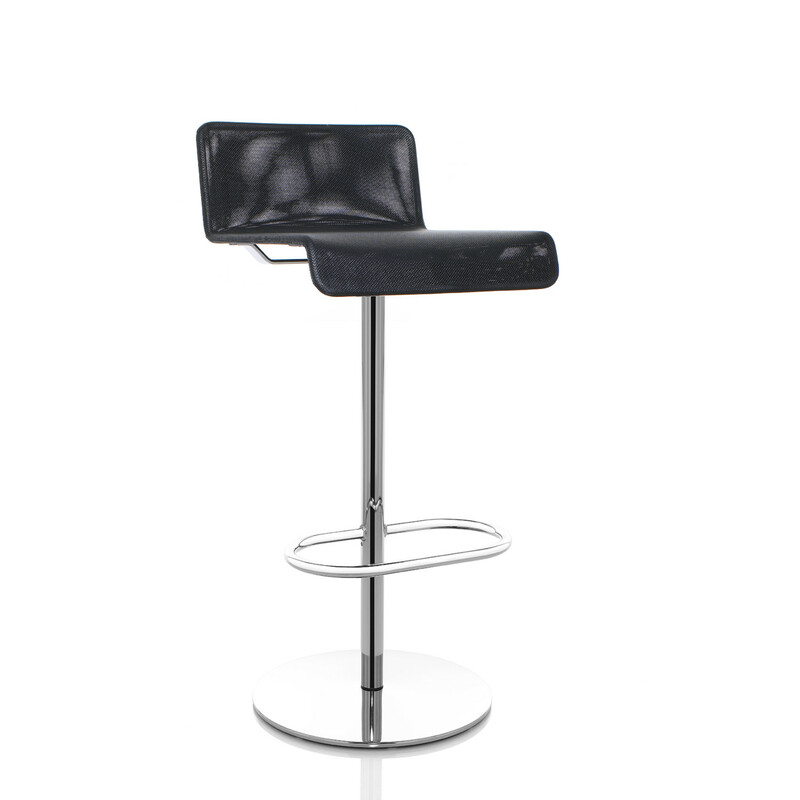 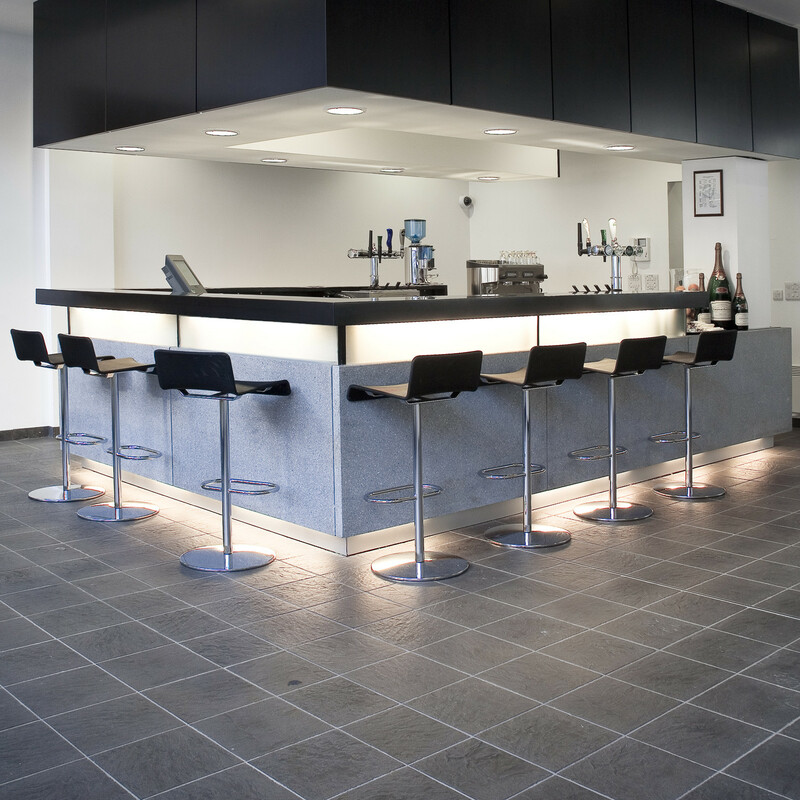 The Millibar Barstool has a pillar base of Ø40 mm powder coated or chromium plated steel tubing. 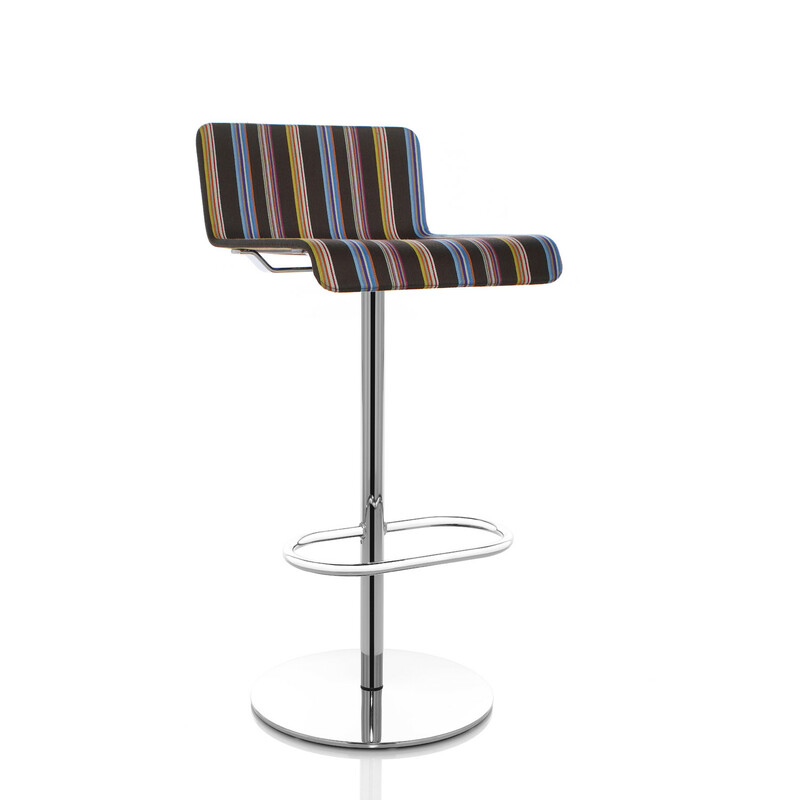 Its footrest is in chrome, the seat frame is Ø12 mm steel tubing, and a 360° swivel. 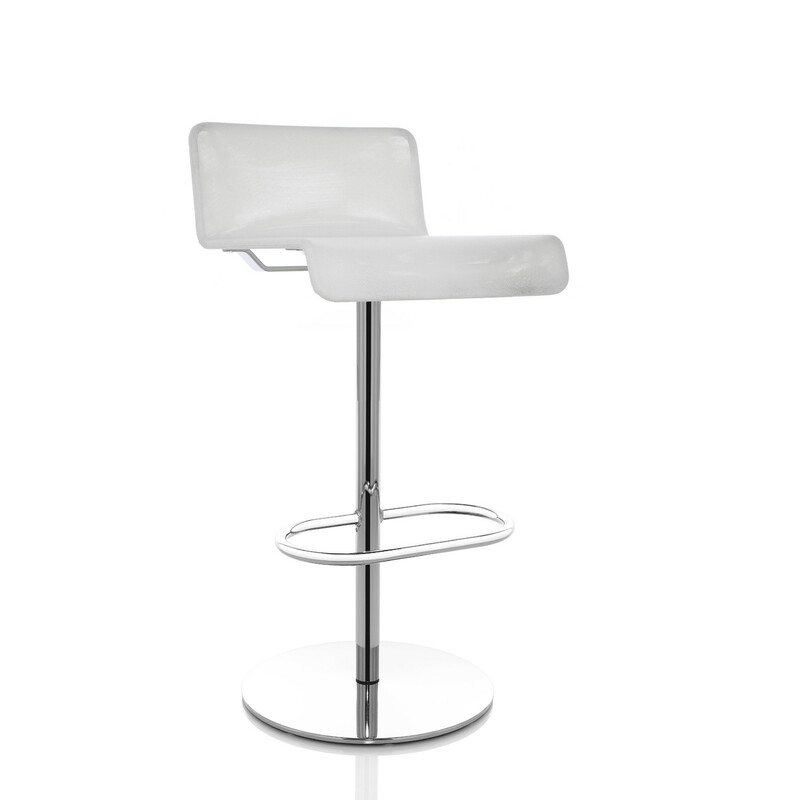 Having its seat in reinforced polyester mesh, the Millibar Barstool will offer a great comfort, and encourage a better seat position. Available in two seat heights: H72 cm and H79 cm. 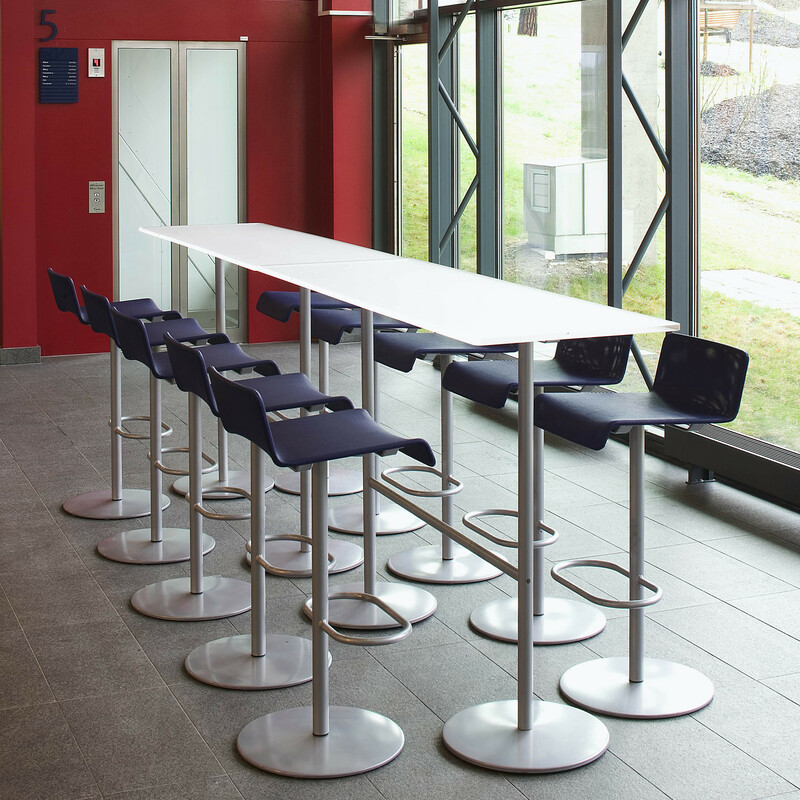 The Millibar Series comprise as well the Millibar Lounge Armchairs, the Millibar Lounge Table and the Millibar Bar Table. 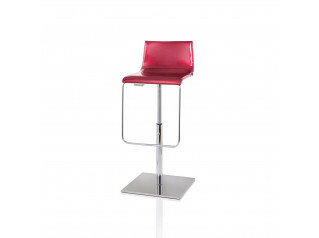 You are requesting a price for the "Millibar Barstools"
To create a new project and add "Millibar Barstools" to it please click the button below. 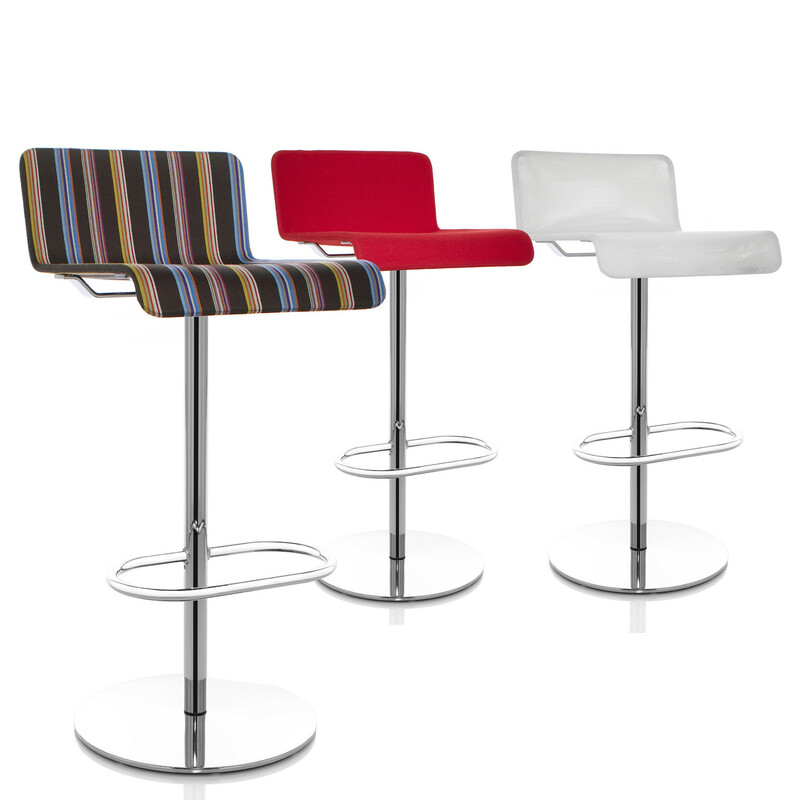 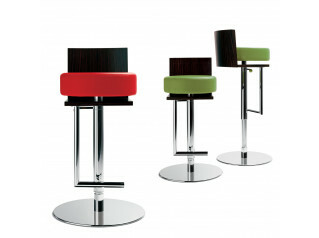 To add "Millibar Barstools" to an existing project please select below.